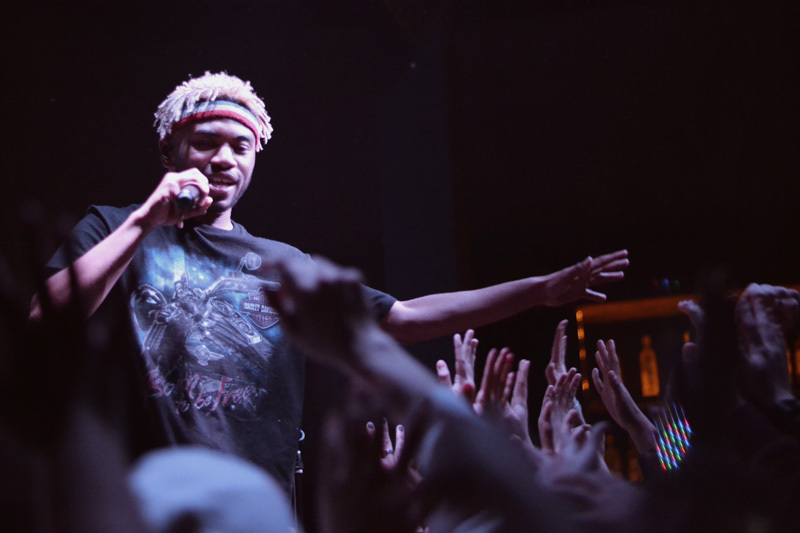 Los Angeles based rapper Kevin Abstract has always had big dreams. 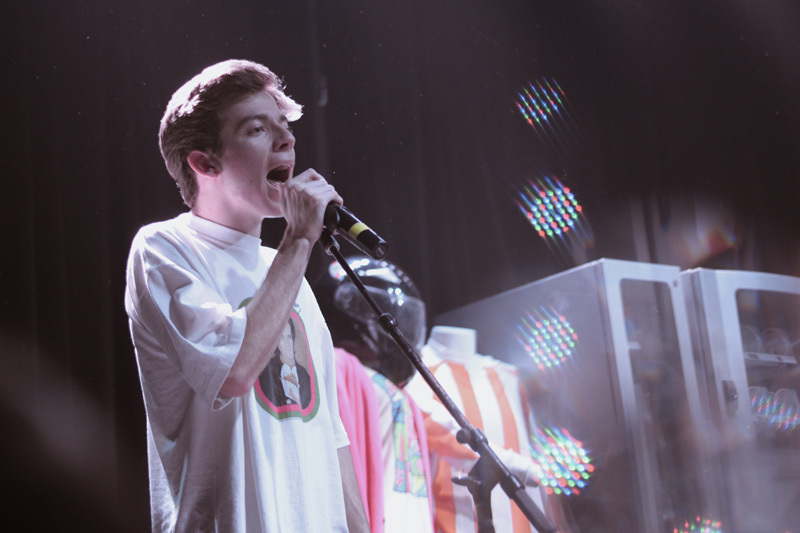 The twenty-year-old first got his start recording a mixtape in his bedroom–and the rest, as they say, is history. 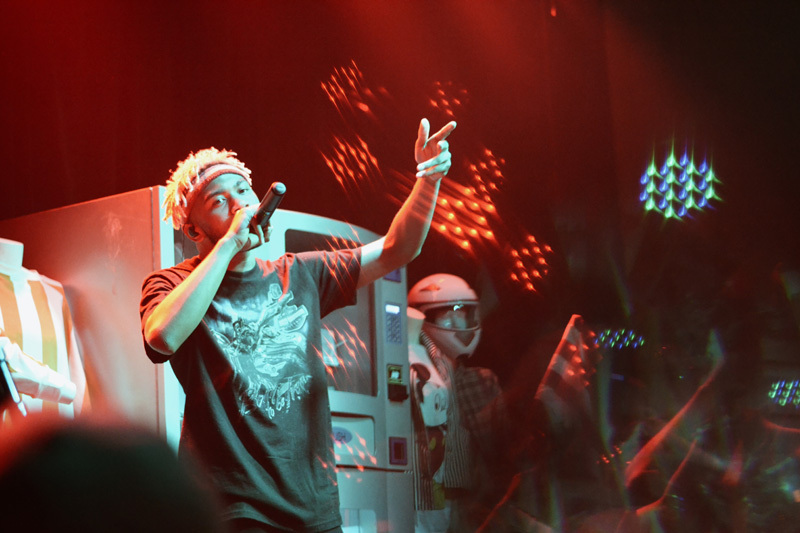 Since then, the “Empty” creator has built an empire around himself, with all of his closest musician friends. 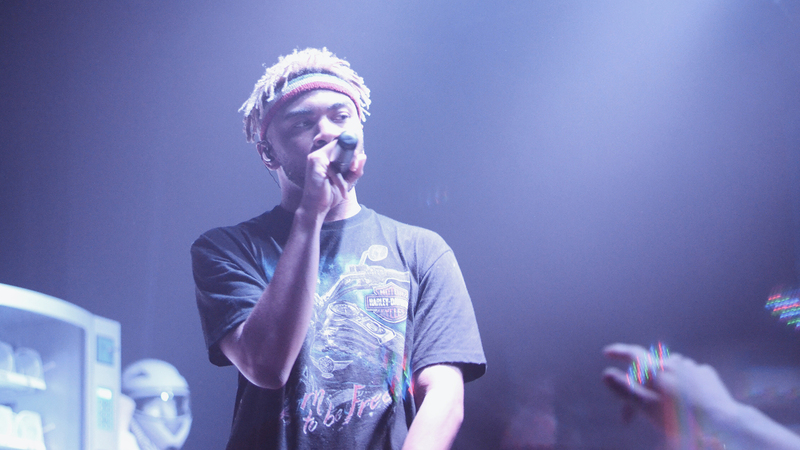 BROCKHAMPTON, the music collective preferably known as an “All-American Boy Band”, is the foundation on which Abstract built his unique sound. After writing a great deal of solo material, producer Romil worked tirelessly with Abstract on a self-release debut, MTV1987, in 2014. 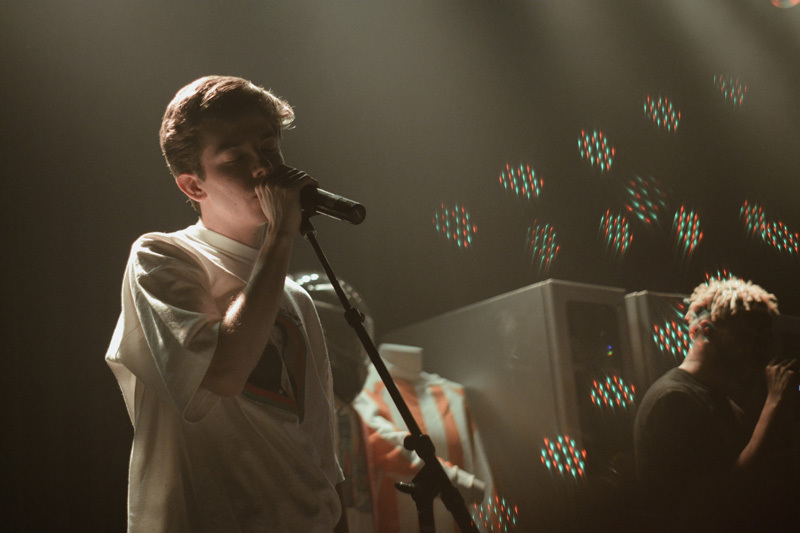 Following the positive reception, the “Drugs” rapper was invited to support The Neighbourhood on their spring tour last year. 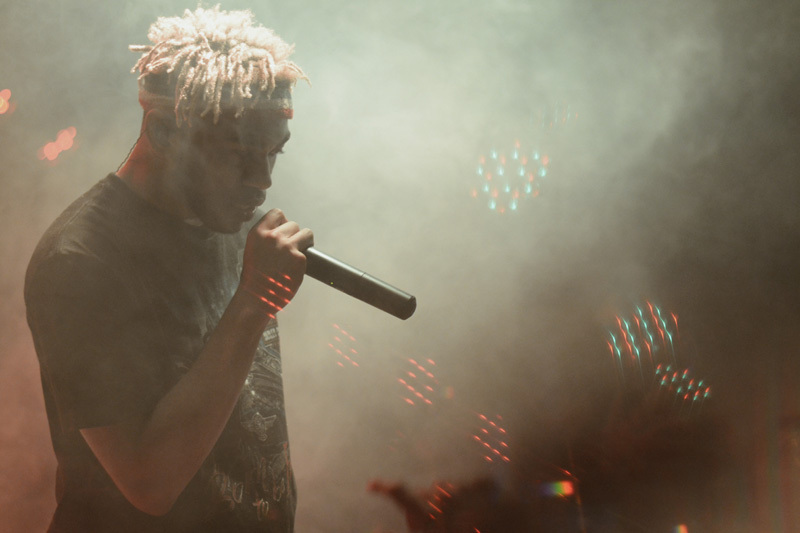 Abstract has since released his incredible second full-length album American Boyfriend, and is currently supporting it on his Death of A Supermodel Tour headlining tour across North America. 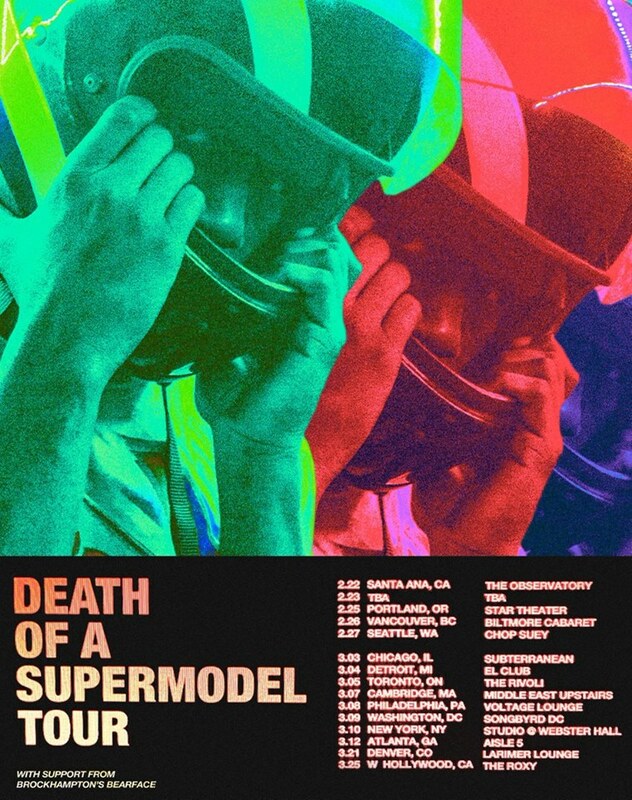 (The tour name comes from an forthcoming album trilogy of which They Shoot Horses will be released). 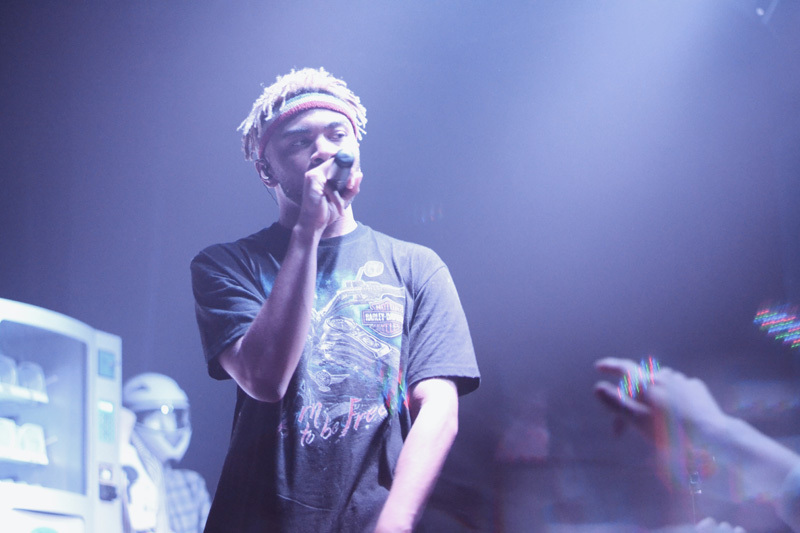 We saw Kevin Abstract and his collaborator, Roy Blair, at the Constellation Room in Santa Ana and it was an amazing experience. 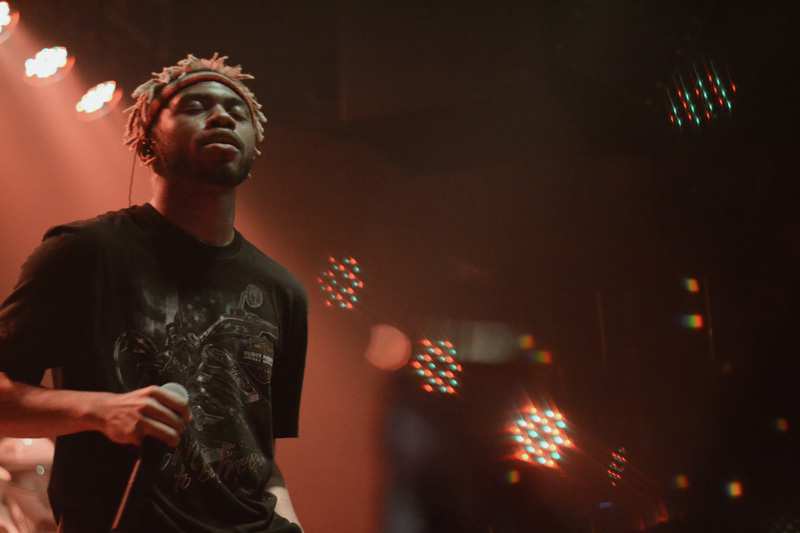 Between the highly infectious melody of “Yellow” and the lyrical realness of both “Miserable America” and “Seventeen”, the show was an impressive display of what exactly the rapper is capable of, even at such a young age. 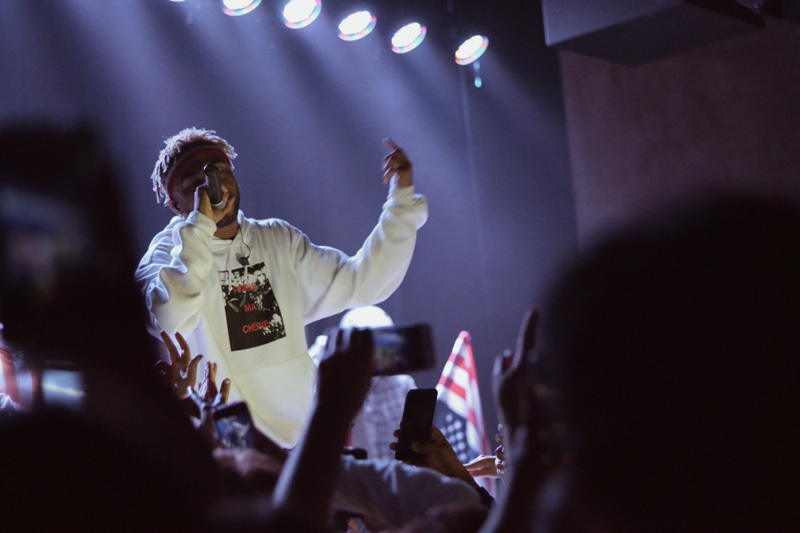 Check out our photos from the show below and don’t forget to track Kevin Abstract on Bandsintown so you never miss him in your city!